Hip-hop and electropunk, melodic pop or uncompromising sound creations – the five late-night concerts of the Südtirol Jazzfestival Alto Adige have it all. So you never know what will happen when "one of the last Vikings", for whom "everything is music and music is everything", enters the stage at Batzen Sudwerk. 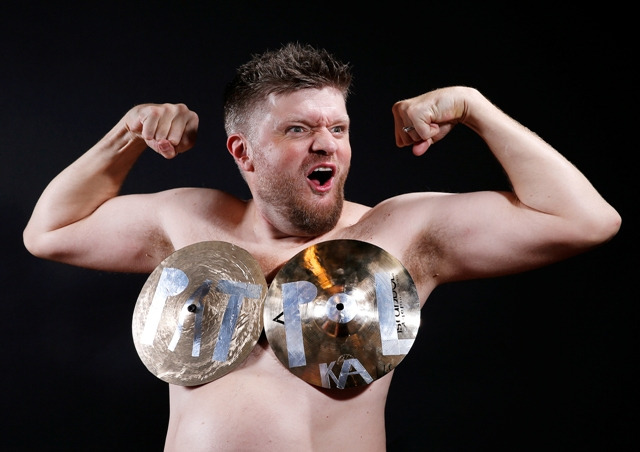 Equipped with loop station, drums, balloons, electric bass and a power drill, Danish drummer Kalle Mathiesen will stage a one-man show, pointing out how much fun music can be. The other night concerts should not be "overslept" either. The midnight performances are a great opportunity for nighthawks – and for everyone who wants to end the day with good music.